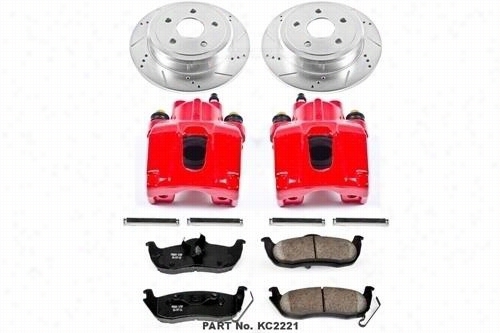 Power Stop Z23 Evolution Sport Rear Brake Kit with Calipers KC2221 Disc Brake Calipers, Pads and Rotor Kits. Crown Automotive Drilled and Slotted Rotor Set 52008184DS Disc Brake Rotors. 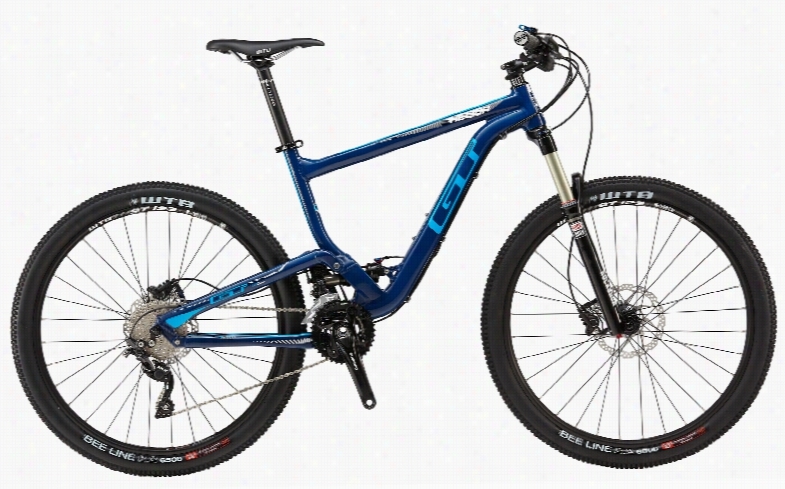 GT Sensor Elite Bike 2015. 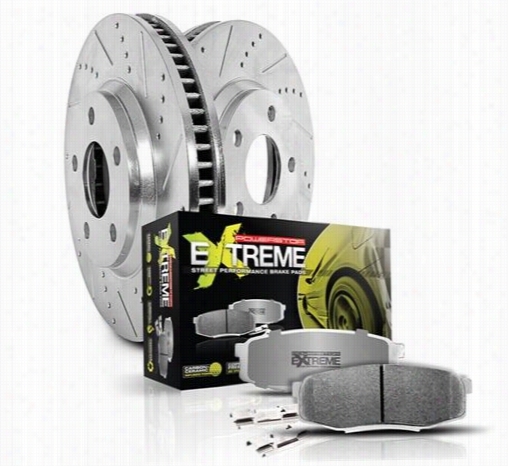 4Wheel Drive Hardware Slotted Brake Rotor Kit 8304K Disc Brake Pad and Rotor Kits. 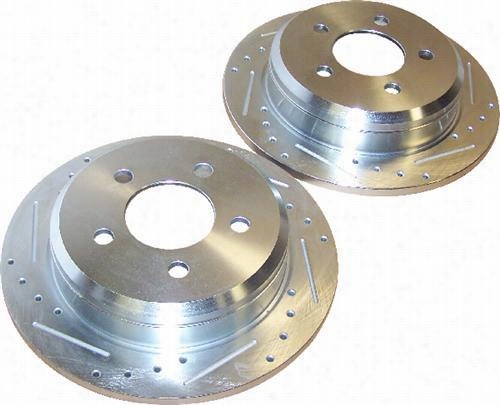 Power Stop Performance 1-Click Front Brake Kit K2149 Disc Brake Pad and Rotor Kits. 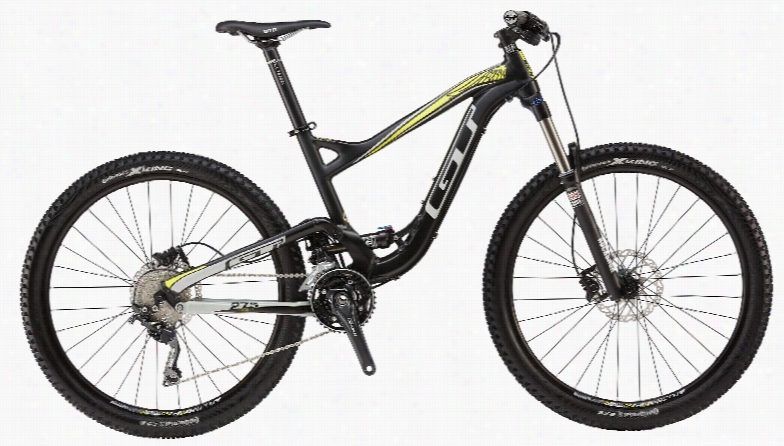 GT Helion Elite Bike 2015. 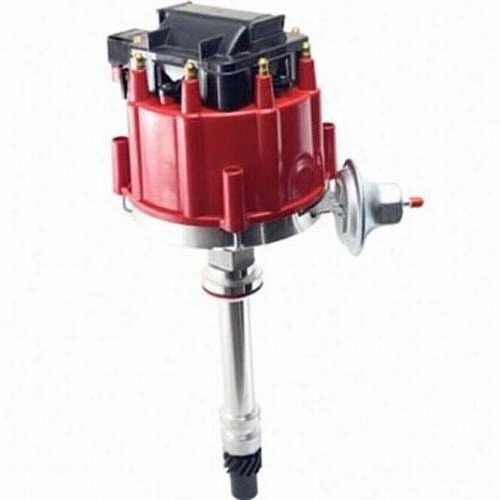 4Wheel Drive Hardware Replacement HEI Cap and Rotor Kit DC800K Distributors. 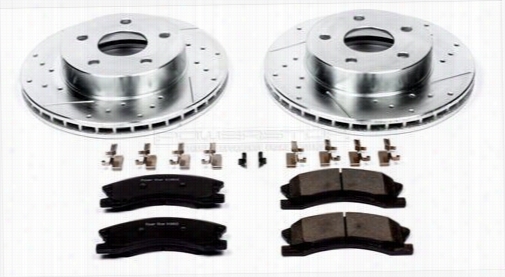 4Wheel Drive Hardware Slotted Brake Rotor Kit 8306 Disc Brake Pad and Rotor Kits. Power Stop Performance 1-Click Front Brake Kit with Z26 Warrior Brake Pads K2149-26 Disc Brake Pad and Rotor Kits. 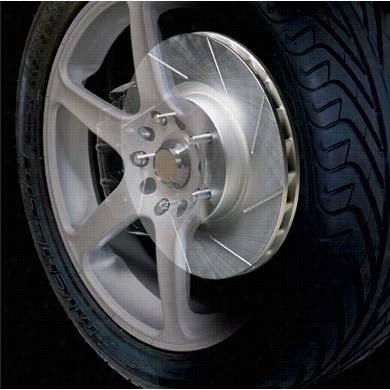 Power Stop Performance 1-Click Rear Brake Kit with Z26 Warrior Brake Pads K2151-26 Disc Brake Pad and Rotor Kits.